F.P. Journe just released its traditional holiday season video, which is an intriguing animation of what might be the Vagabondage III, a watch that will be presented next year according to the watchmaker himself. 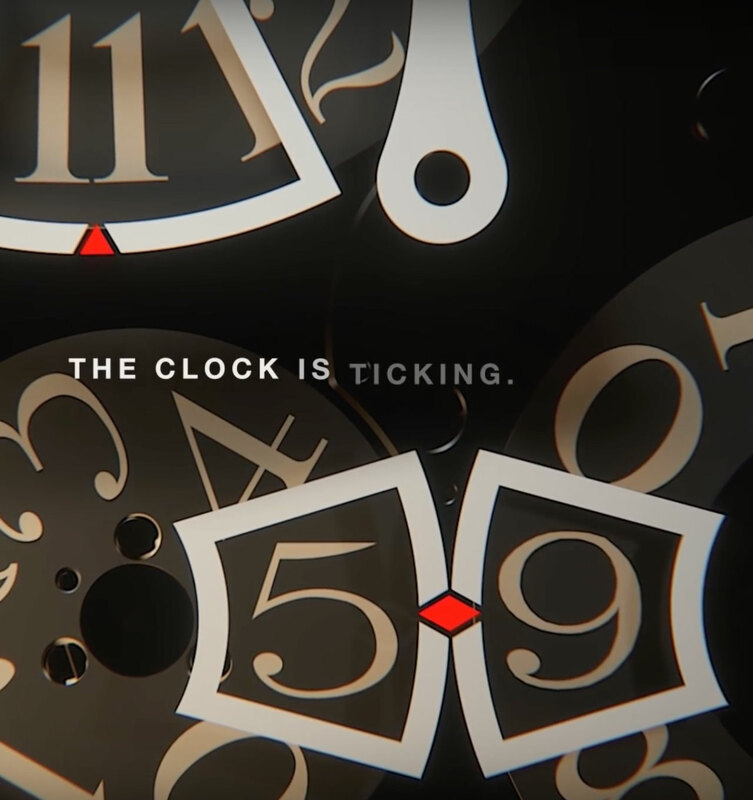 The video shows what appears to be a digital jumping hours, as well as a digital jumping seconds or minutes, though the Flaubert quote in the clip seems to point to the former. To go along with the twin digital display is a central hand. If this is indeed the Vagabondage III, it would likely be similar in form to the Vagabondage I and II, both of which were in tonneau-shaped cases. The first edition featured a wandering jump hour, while the second Vagabondage tells the time via digital jumping hours and minutes. The big reveal will happen on January 16, 2017. Addition December 24, 2016: Background on Vagabondage I and II included.